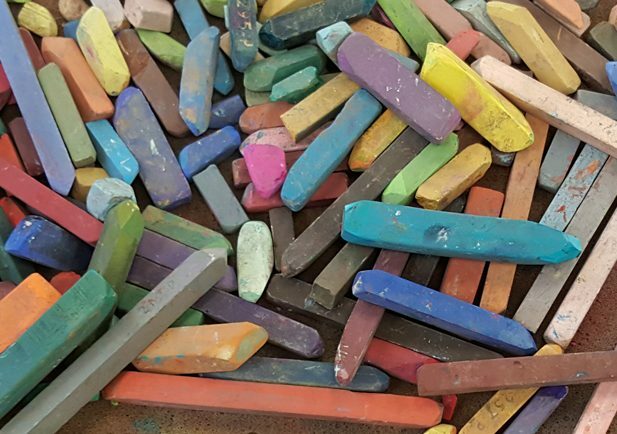 The Art Supply Exchange is one of AAG’s most popular programs. Donated gently-used art supplies are available at reasonable prices. Interested in donating or purchasing?